Currently viewing the tag: "creative nonfiction"
In the Sept. 3 Daily Caller’s opinion piece Just The Facts: Bill Steigerwald Exposes A Great Writer’s ‘Literary Fraud’ In Dogging Steinbeck, author, musician and creative fiction practitioner Robert Dean Lurie of Arizona serves up a fair, fine and thoughtful review of my literary expose/travel book. 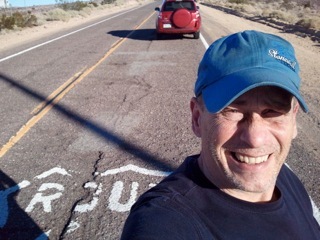 Lurie, who also discusses the eternal fight between facts and fiction in Thoreau’s “Walden” and elsewhere, is a writer who leans toward the creative/ fiction side of creative nonfiction. He isn’t a just-gimme-the-facts kind of guy, like most career journalists. 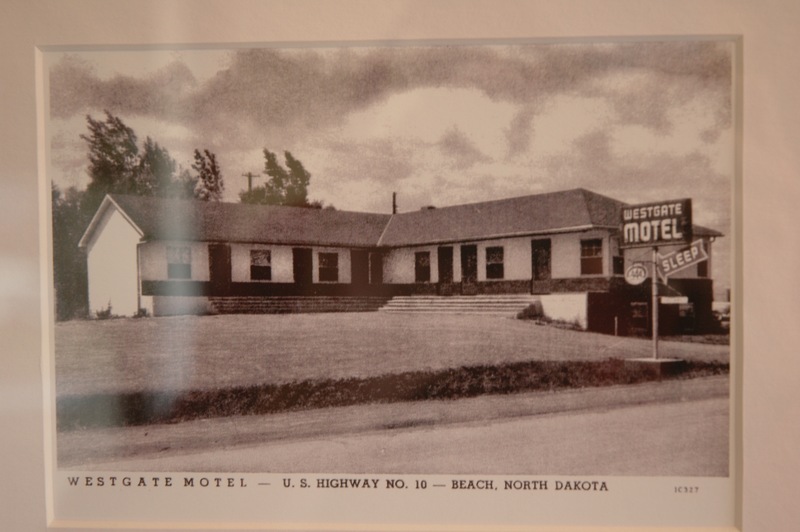 Nevertheless, Lurie says that my exhaustive — and sometimes clunky — journalism won him over. 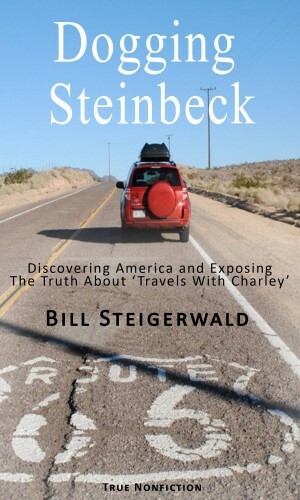 One might think, given my stated positions above, that I would be fundamentally opposed to Steigerwald’s assertion that Travels With Charley is a “literary fraud.” And, indeed, I fought that premise tooth and nail throughout much of the book, even while falling in love with Steigerwald’s jocular style, his unvarnished political opinions, and, yes, his honesty. But the wily devil wore me down in the end. The mountain of damning evidence is just too massive to ignore. 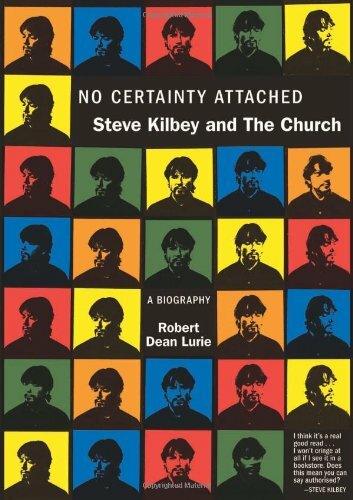 Lurie remains stridently impartial in this skillfully balanced assessment of his musical idol, Steve Kilbey, the esoterically minded front man for the Australian rock band the Church. Into his noisy myriad of interviews with Kilbey and his circle, Lurie mixes his own personal journey as a fan, musician and first-time author, offering something to both Church devotees and the uninitiated. The result is a quietly and thoughtfully structured narrative that entertains as well as informs.